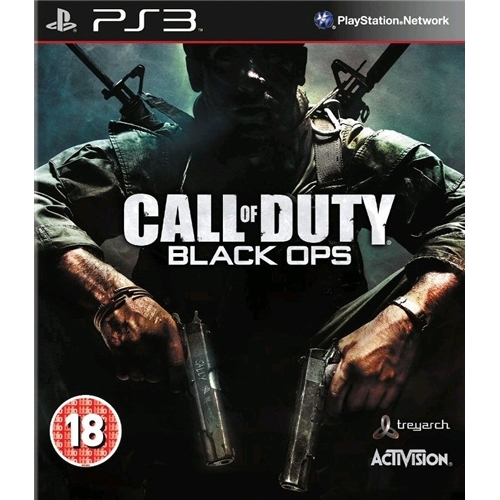 Call of Duty: Black Ops is one of the most successful video gaming series of all time and has been renowned by critics from across the globe as the best shooter game of all time. this brilliant new game feature an extensive mission mode system as well as the best online multi play function of any other game of its kind. 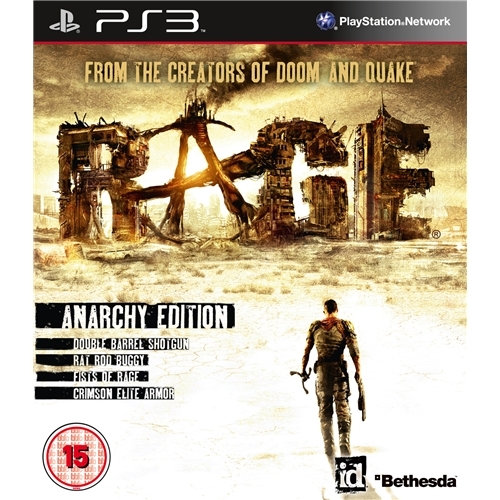 Rage which is now available on the Playstation 3 is an all new first person shooter game which is set to take the world by storm from Bethesda Games. This all new game will take you to the limits of your imagination and is sure to keep you and your friends glued to the screen for hours on end. 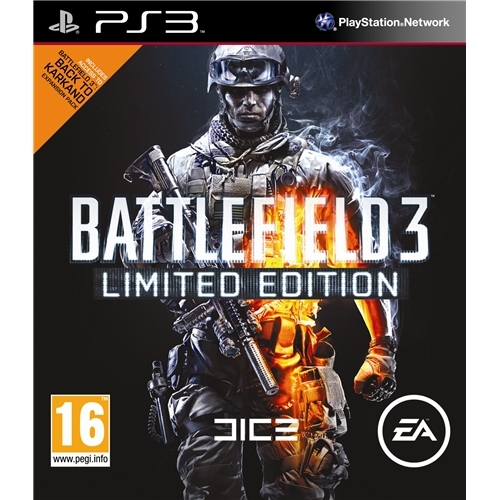 Battlefield 3 is the worlds largest and fastest moving games franchise this year and has transformed the way we game today. This extremely popular game not only provides an extensive player mission mode but also one of the most exciting and comprehensive multi player facilities ever created. 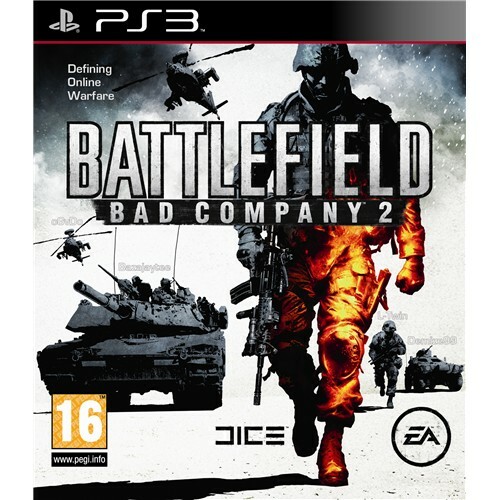 Battlefield 2: Bad Company is the second instalment of the best loved shooter games series from EA Games and oh boy have they got something special in store for you. This exceptional new game which is now available on the Playstation 3 will be sure to test your skills and wits if you are ever going to survive the encounter. 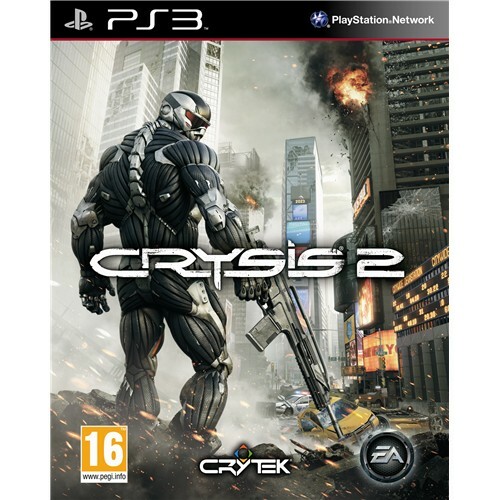 Crysis 2 which is now available on the Playstation 3 games console is one of EA Games most highly anticipated games releases of the year. Once again you will be thrust into the barbaric war between humans and aliens where the only way to survive is to destroy your mortal enemies.